Laney's Place: Kraftyhand Challenge and update on new cd and yes I'm very late! Kraftyhand Challenge and update on new cd and yes I'm very late! oh dear I am very late today but please forgive me I was celebrating my birthday yesterday....think I feel rather normal now..yes I did say think lol! so I do hope you can come join in the fun and while you are there check out the DT wonderful creations. So if you're looking for a little something different and a lot of fun this is the cd for you! 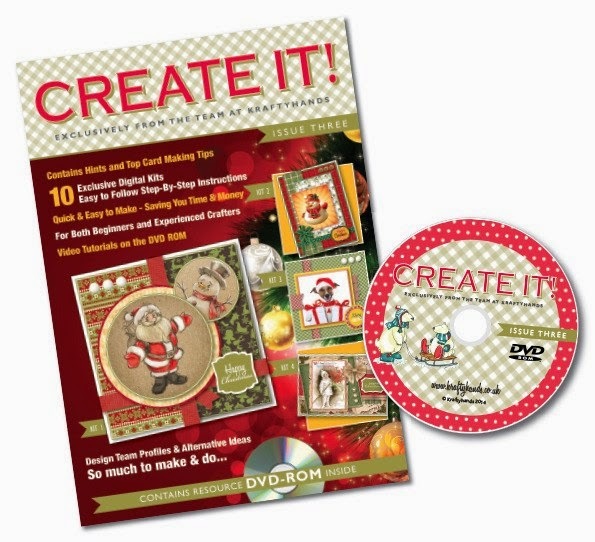 also the new Christmas issue of Create it! Super card Laney. Hope you don't have too much of a headache. Love the naughty cards too. 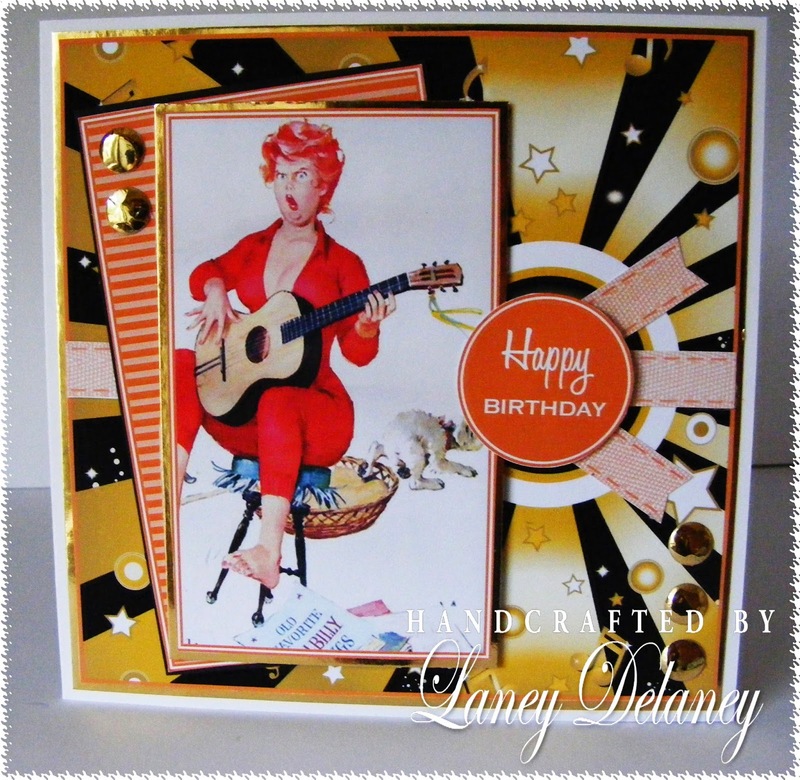 Gorgeous card Laney love the design, I do love the autumn colours.